lols...I'm with you Melissa. 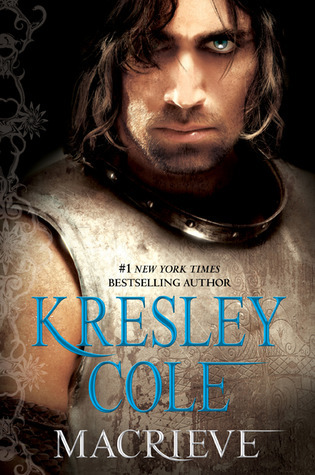 I'm not sure if I read all her books, but I do love K. Cole! Oh, this does look good. I want to read this, but I haven't read the last 2 books in the IAD series yet. Think I can just skip them?